Gerald began his career in accounting and financial analysis in 1994 with Sysco Foods in Oklahoma. He quickly moved into management and eventually became Director of Finance for the Crosby Group, a global manufacturer of accessories used in lifting and material handling applications for industries ranging from oil and gas exploration to construction. 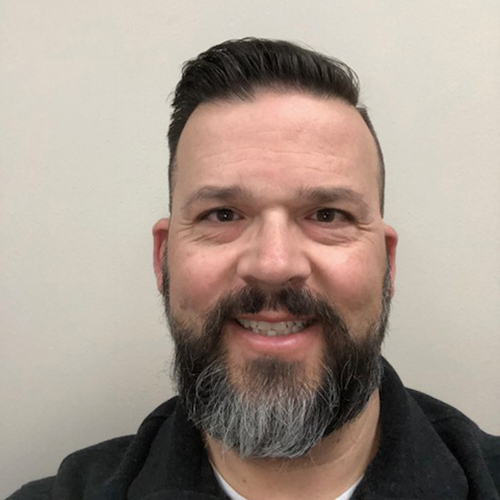 Gerald joined the Conner team in early 2018 as the Director of Regional Sales. Gerald has an MBA from the University of Tulsa in Oklahoma.